Palewell Common is a stunning 4 court site in East Sheen. 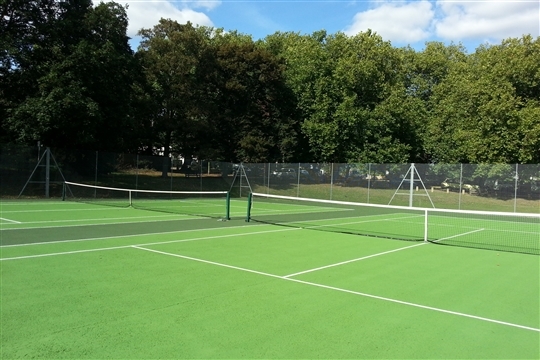 2 of the courts have been recently refurbished and the site provides a wonderful place to play tennis in a park setting. The courts are maintained by Richmond Council. The coaching on the site is provided by a team of local coaches at Sheen Parks Tennis managed by Kate and Caroline. Details of all coaching can be found here. 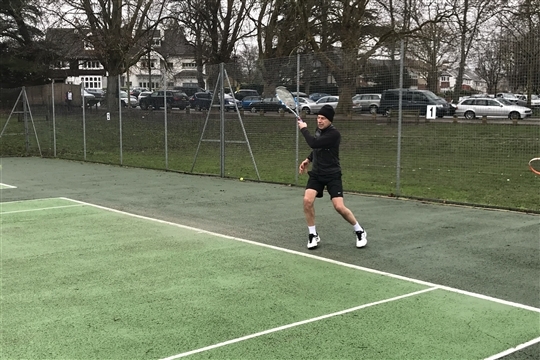 For just £50 a year, you can play up to two hours of tennis a day, all year round, with the Council's family membership. Please visit the membership section on the Play Tennis Richmond Home Page for further details. All membership and ‘Pay & Play’ fees are reinvested by the Council into improving public courts in the borough. LBRUT's booking system is quick, clear and easy and allows you to make a booking up to 7 days in advance without any hassle. Simply register, select a time and date, book and pay for your court and then you’re ready to play! You can also make bookings via the ClubSpark Booker App, which you can download from your App Store on both IOS and Android phones. We look forward to seeing you on court soon! (Please note that you can no longer book a court at the cafe).